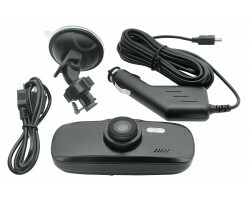 With all the features of the original G1W and more, the G1W-CB dash camera has everything a concerned driver needs. 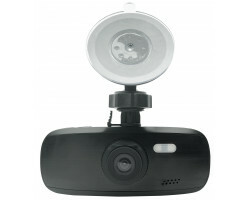 It’s perfect for monitoring the road in case of accidents and protecting you from false claims. 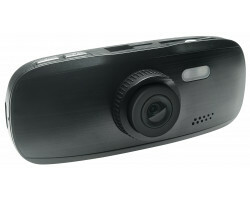 The G1W-CB’s 1080p high definition recording captures the road and other vehicles in clear detail. 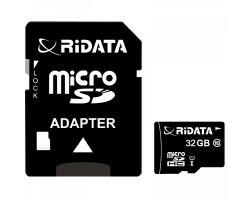 A 2.7” LCD screen on the device lets you playback video and change camera settings wherever you are, without a PC. 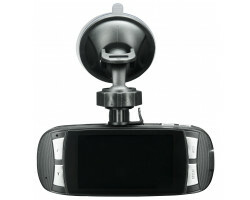 The unit attaches easily to any windshield in a matter of seconds with the included suction mount. 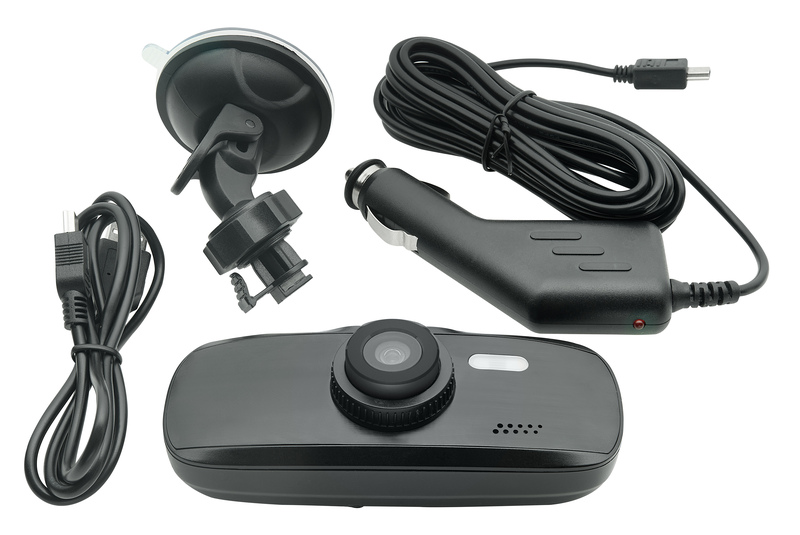 If you want to keep the camera hidden from view, you can set it up using a rear-view mirror mount (available separately). Even if your car is parked and the camera is not on, the device’s G-sensor technology detects impacts as soon as they occur. It then immediately starts recording, making sure that important events are always documented. 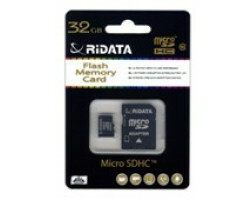 This version of the G1W-CB includes a 32GB memory card, which can store up to 5 hours of HD video. 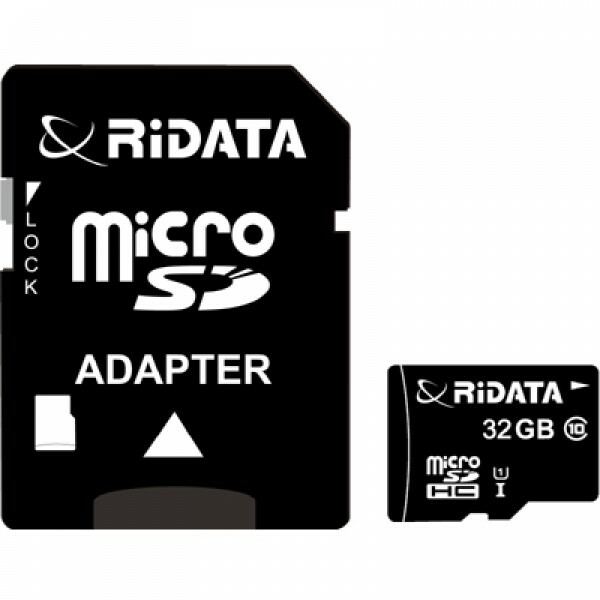 When the memory card fills up, the loop recording function overwrites old data so the camera keeps going and you don't miss a thing. 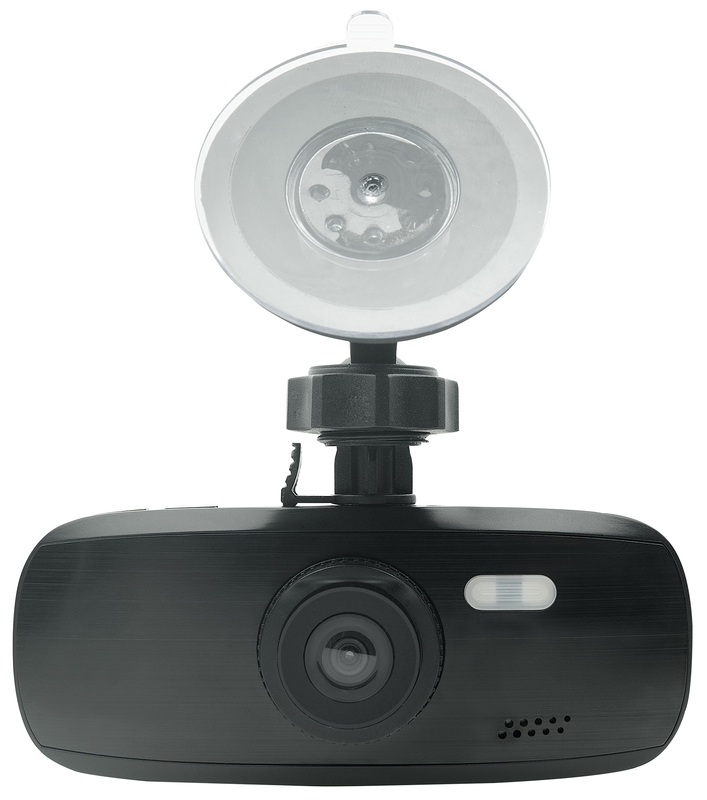 With automatic on/off recording, the camera turns on when you start driving and shuts off when the engine stops, saving memory and improving efficiency. Capacitor power gives the G1W-CB total reliability and prevents many of the hassles that come with battery usage. Batteries degrade over time, requiring costly repairs or replacement. The G1W-CB won’t experience battery-related performance issues due to the capacitor’s consistency and long lifespan. Capacitors are also built to withstand extreme temperatures. Car windshields and dashboards become very hot, especially when they’re exposed to the sun all day. Capacitors hold up great in these conditions so you don’t need to worry about overheating. 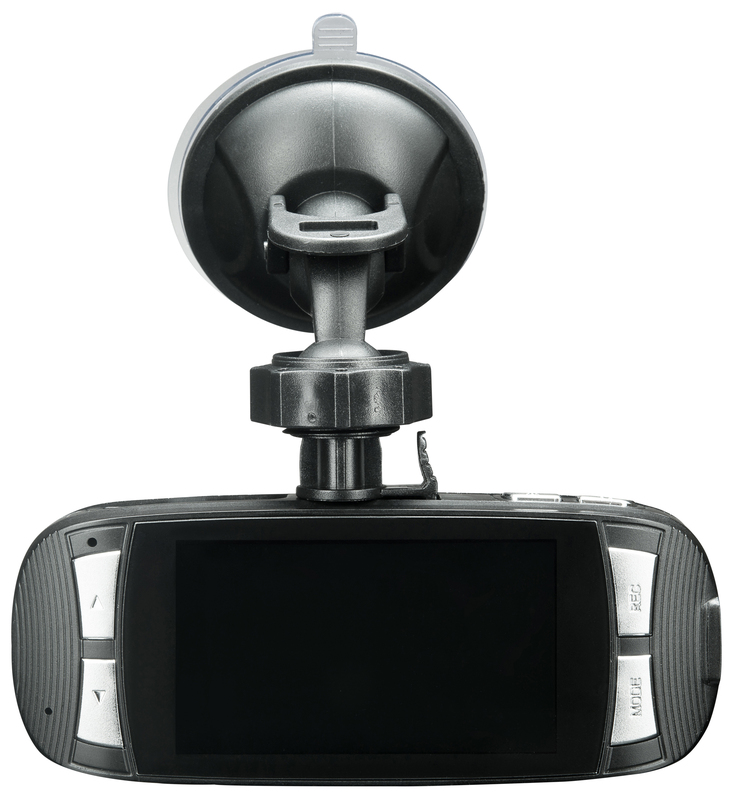 Whether you live in a hot area or just use your dash cam for long hours during the day, the G1W-CB delivers enhanced performance and gives you peace of mind. 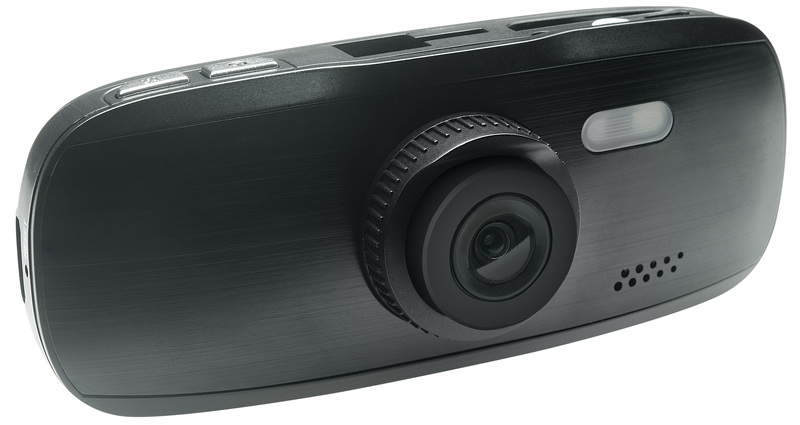 If you’re looking for the right dash cam to protect your car and capture high quality footage of the road, the G1W-CB is an excellent choice.